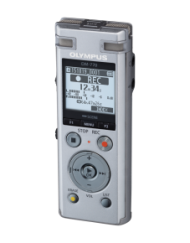 The ME12 simply plugs into your digital voice recorders microphone jack for uni-directional recording in high noise environments. 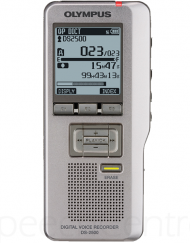 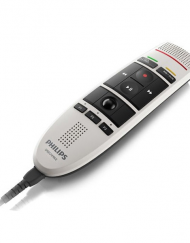 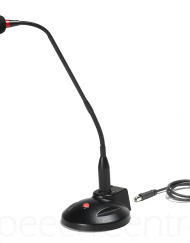 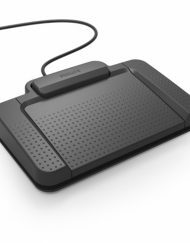 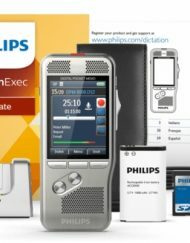 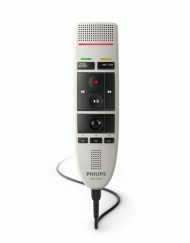 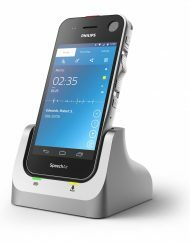 It reduces ambient noise and improves transcription accuracy when using voice recognition software. 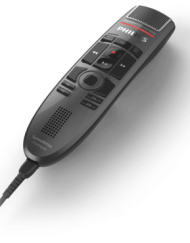 Sensitivity of – 68 dB and frequency response from 200 – 5000 Hz. 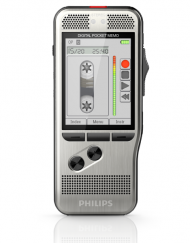 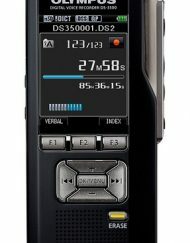 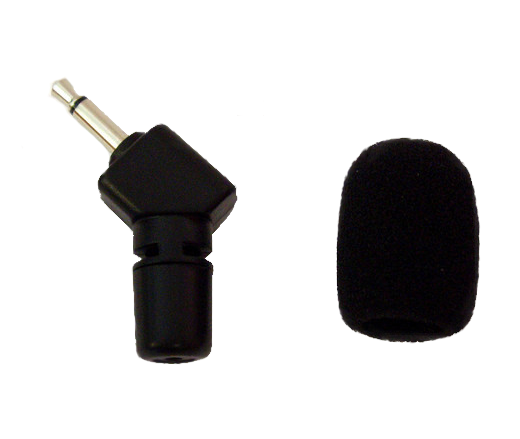 With its 3.5 mm plug it is usable with most digital voice recorders.